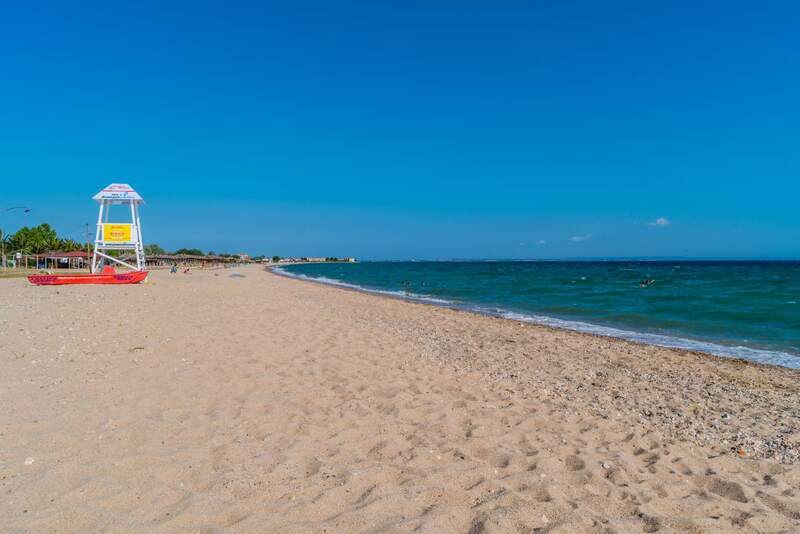 Splendid and very long, sandy and well-organized beach that reaches up to Nea Moudania. In the past, it was the pier which served the Monastery of Dionisiou. Dionisiou beach was awarded with a Blue Flag in 2017 as provides tourists with all comforts, has disabled access and lifeguard supervision available.